Men do not have the same facial ageing as women. 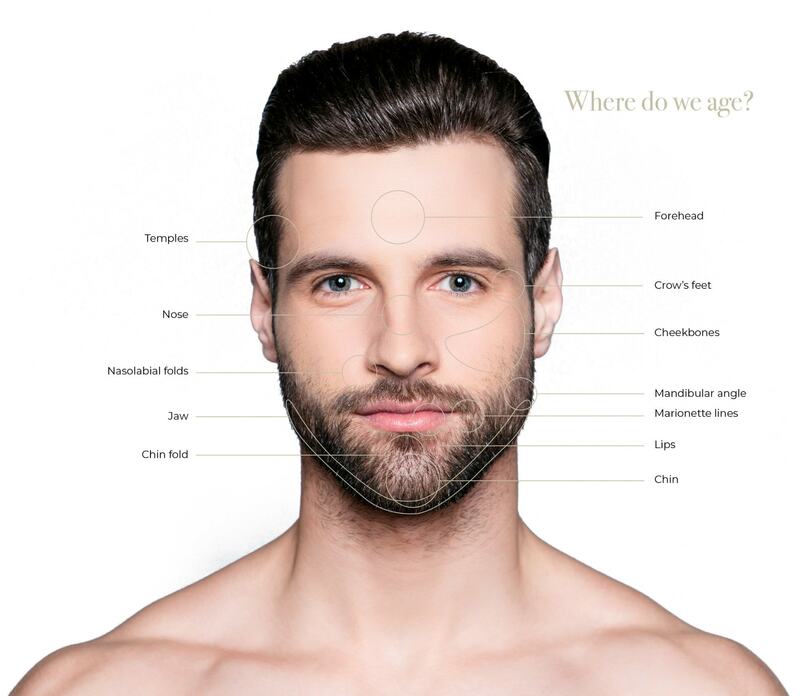 We are able to offer non invasive procedures to help men to keep a bright, seductive and alluring maturity. Changes occur with time in the shape of the face and appearance, due to age-related alterations in facial skin strength and elasticity together with fat, bone and cartilage loss.